Project cars are great and all, but not everyone has the space, the know-how and the resources to take on an extensive rebuild or restoration. Happily, there’s a new PC game coming out soon that’ll let you tinker to your heart’s content without ever leaving the living room. 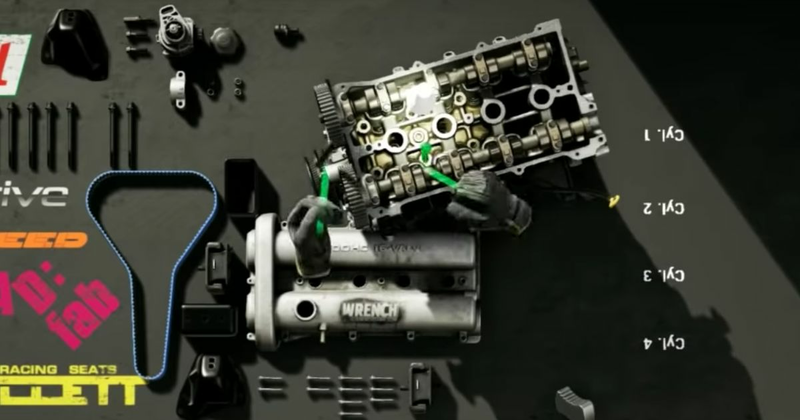 It’s called Wrench, and the setup is simple: you’re a racing car mechanic, and you have some clients to keep happy. You’ll be log- booking and maintaining cars around your customers’ race calendars, making tuning recommendations based on exactly how they’re driving, and spannering your own cars on the side. Do a good job, and you’ll boost the reputation of your establishment. It’ll be possible to hire virtual people too, enabling the shop to increase its customer base. 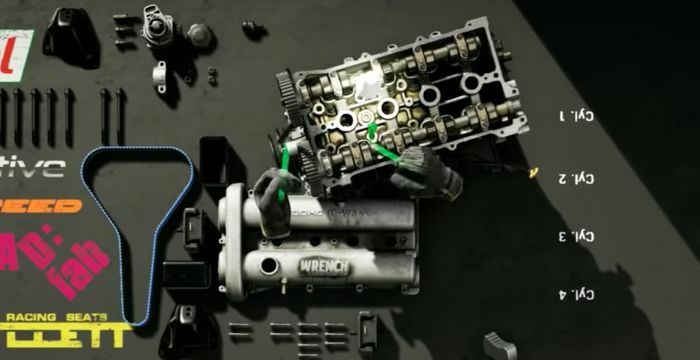 As you can see from the video at the top of the page - which involves a rebuild of what looks to be an old Mazda MX-5 engine - the level of detail here is astonishing. The icing on the cake is there’s a VR Mode compatible with Oculus Rift, HTC Vive and WMR (the latter currently only has “experimental support”), which can be turned on and off at will without interrupting the game. It’ll be released in ‘fall 2018’ (for anyone outside of ‘Murica, that means Autumn), although the incomplete game is open for early access now.